At the tariff rate of Rs 2.27 per KW Azure Power will sign a Power Purchase Agreement (PPA) with MSEDCL for 25 years. The project is expected to be commissioned in 2019 and will be developed by Azure Power outside a solar park. In a recent auction by Maharashtra State Electricity Distribution Company Limited (MSEDCL), Azure Power, one of India’s leading solar power producers, won 130 MW solar power project. “We are pleased to announce our win in Maharashtra and with this, we continue to demonstrate our strong project development, engineering, and execution capabilities and are delighted to make this contribution towards realization of our Hon’ble Prime Minister’s commitment towards clean and green energy, through solar power generation,” said Inderpreet Wadhwa, founder, chairman and chief executive officer, Azure Power, while speaking on the occasion. 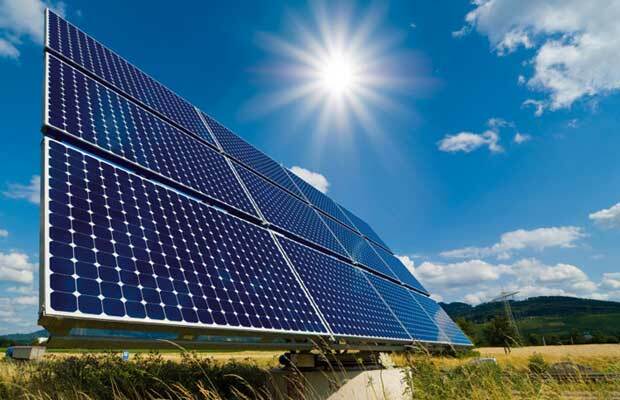 Azure Power is a leading independent solar power producer with a pan-Indian portfolio. With its in-house engineering, procurement and construction expertise and advanced in-house operations and maintenance capability, Azure Power provides low-cost and reliable solar power solutions to customers throughout India. It has developed, constructed and operated solar projects of varying sizes, from utility scale, rooftop to mini and micro grids, since its inception in 2008.